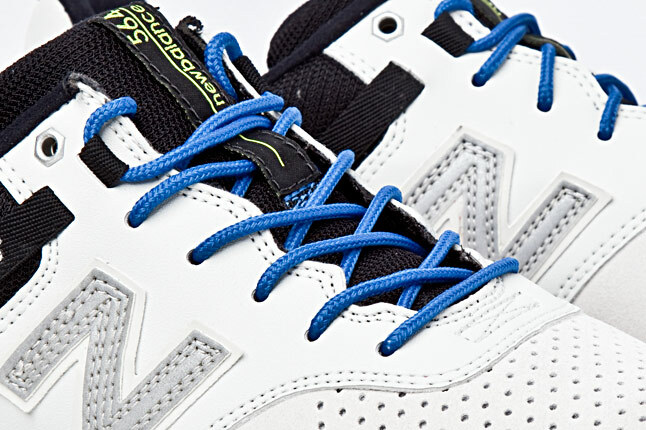 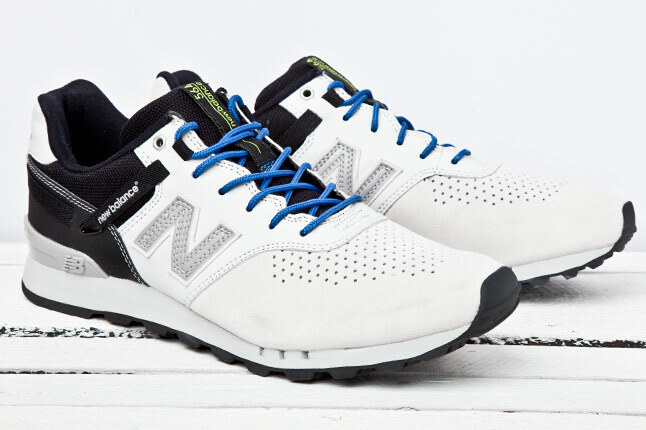 New Balance adds to their product range with the sleek new 564. 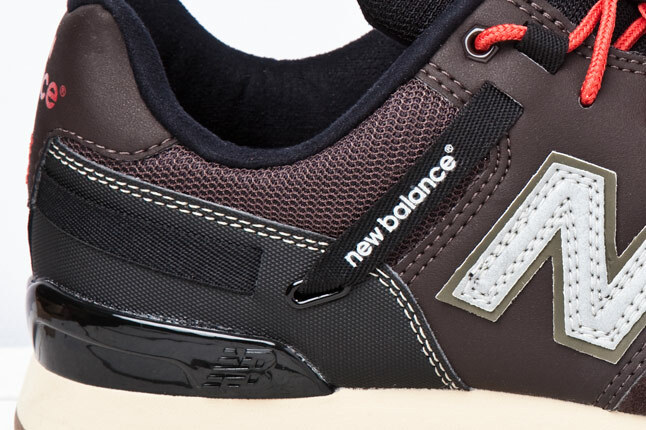 Anytime you think you have New Balance figured out, they look to switch up their product range a bit. 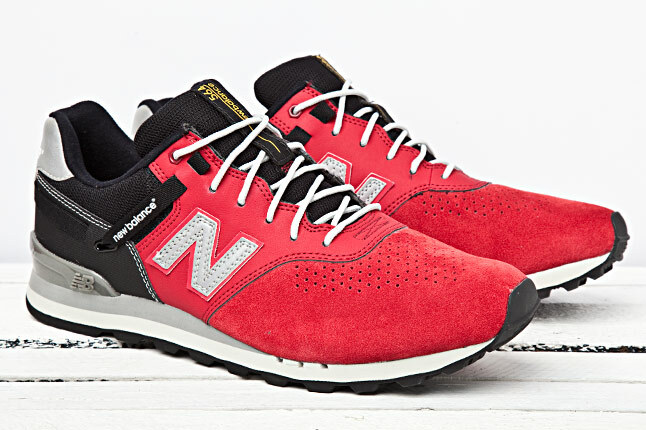 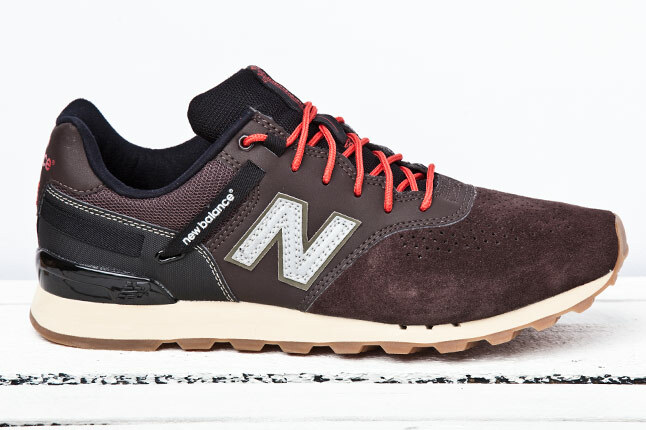 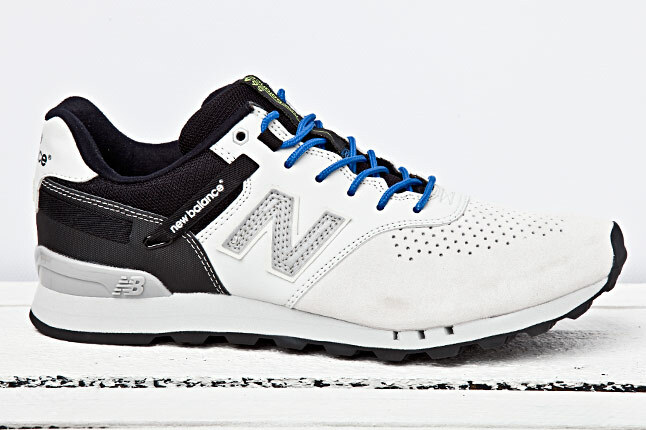 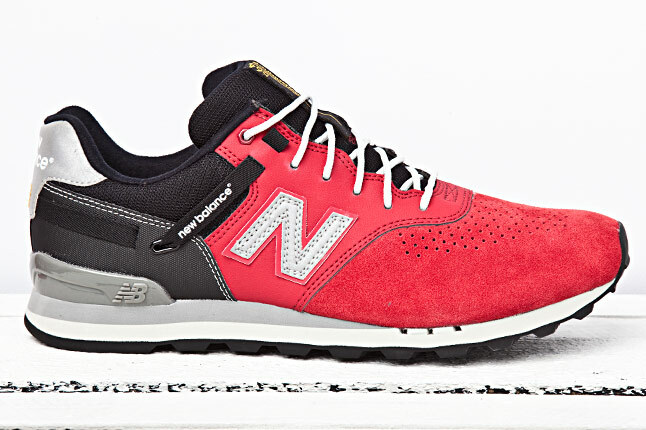 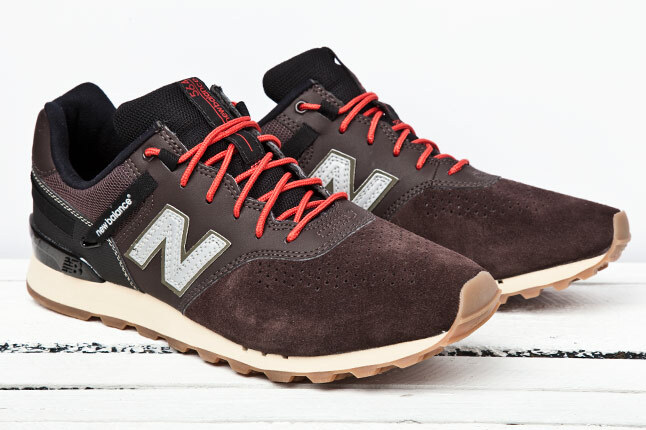 Being made available soon is the New Balance 564, a new model that blends new and vintage design concepts. 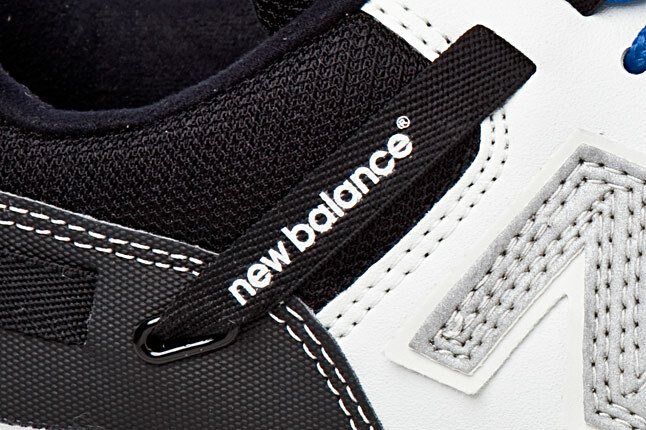 The familiar running silhouette is made unique with a one-piece perforated toebox and wrap-around ribbon that keeps the heel sturdy. 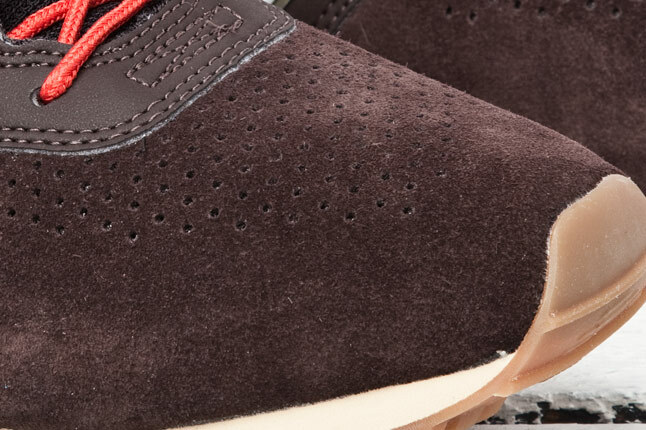 Premium leathers and suede are used to construct the shoe, along with a mesh ankle and textile inner liner. 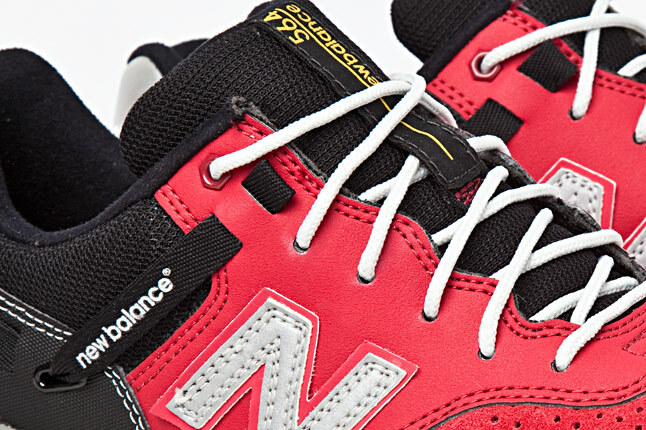 Look for the sleek new shoes to hit retail later this year.